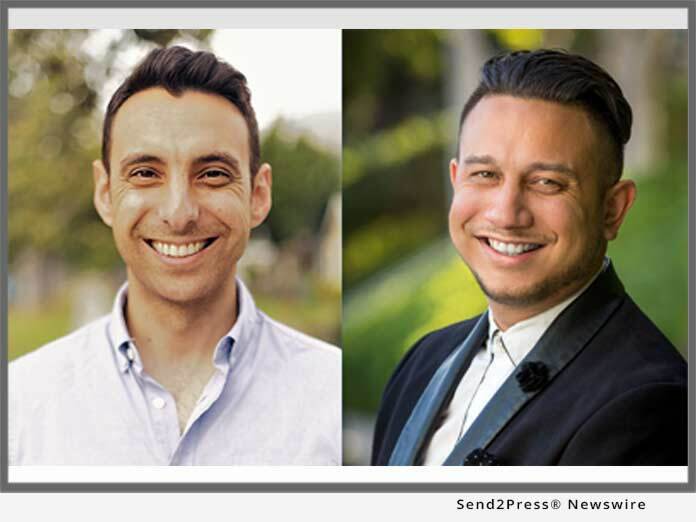 Starting with the firm’s first transaction, a $3.8 million sale in the Outpost Estates in the Hollywood Hills, Vantage Home Loans launched its advanced mortgage services this year. To expand into this heavily competitive market, owner Roger Mansourian reached out and formed a partnership with Robert Rodriguez, the former California Division Director of SWBC Mortgage in Orange County, convincing him to become the Managing Director of Sales of Vantage Home Loans, located on the Sunset Strip, in West Hollywood. Together, the two partners have assembled a dream team of driven, seasoned agents, that are familiar with the unique twists and turns that are involved in the California and Washington Luxury home market. This new firm also will be making heavy use of technology, by developing a custom mobile application, and mobile site, that provides real-time status updates during the processing of their loan application, underwriting, and document preparation. Clients will be able to directly E-sign disclosures, upload documents by snapping pictures of the pages with their smartphone, and chat 24/7 with direct Vantage representatives about the process, status, or any questions they may have. Vantage is also creating a direct Realtor portal, for the partner realtors to also be completely apprised of the loan process and procedures, at any time. 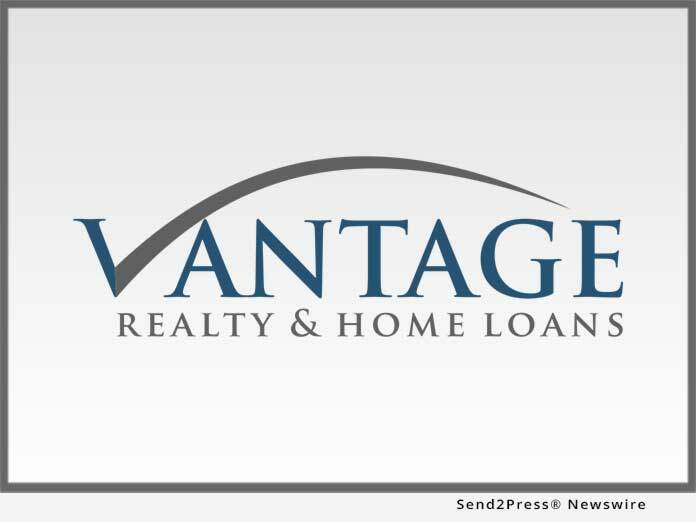 Vantage Home Loans, as a company, is focusing on expanding consumer awareness, and has been developing an online streaming video library via YouTube, discussing different parts of the buying and loan approval process, new loan programs unique to certain situations, and weekly updates with the latest in real estate and mortgage news, as it pertains to California and Washington buyers and sellers. Vetted and well recommended resources such as roofers, handymen, and cleaning services are also made readily available. Vantage has also chosen to keep a very active and strong social media footprint on Facebook and Instagram, since many of the newer buyers are more familiar and comfortable with these channels and want immediate access and answers to their questions. Led by two Los Angeles natives in this new partnership, Vantage provides a combined 26 years of specific experience in specialty wholesale and retail mortgage products. The company’s goal is to bring their vast network of wholesale lenders to the local LA market, and help the quickly growing group of investors and first-time home buyers who may not fit the strict regulations of the large retail banking institutions. An example of this is a very popular program that allows a buyer with 20 percent down, no tax returns, and no income statement qualify for a large California residential loan – solely based on credit score and future rentals of the property. Construction loans for development are also a specialty – up to $15 million. For more information about Vantage Home Loans, including details about their mortgage offerings or services, please visit the company website: http://www.vantagehomeloans.com/, the company Facebook page, https://www.facebook.com/vantagehomeloans, or on Instagram at https://www.instagram.com/vantagehomeloans, email them at askvantage@gmail.com, or call Vantage directly at 877-246-8596. "When clients choose Vantage, they do so because they feel their needs are heard, and they feel a sense of trust," stated owner, Roger Mansourian. Vantage home loans is one of the newest boutique brokerages out here in West Hollywood CA!! We specialize in Luxury Unique finance opportunities we work weekends and late hours to help with your special clients. Unique income type deals without hard money rates.